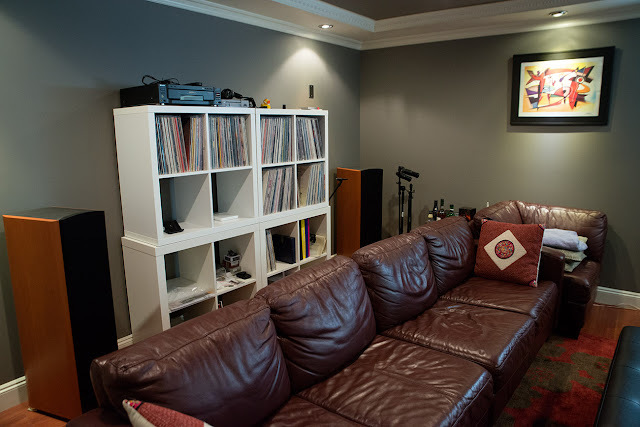 Updated Room MEASUREMENTS & MUSINGS on Importance of Sonic "Accuracy" and the Audiophile. MEASUREMENTS: ODROID-C2 with Volumio 2, and USB digital music streaming. Before I begin, let's discuss what we're trying to figure out objectively here... 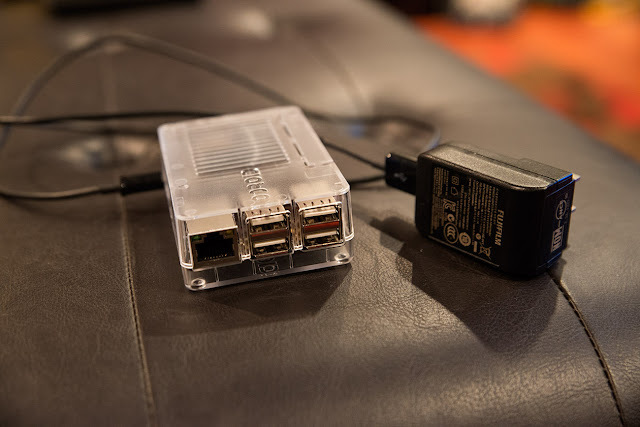 It has been claimed by some that the USB interface (which the ODROID will be streaming through to the DAC) can be "bad". Supposedly, it's electrically "noisy" (of course a noisy fan and spinning hard drives are also very bad). And, this is especially "bad" with computer audio because computers are electrically noisy devices and will end up polluting the output from your DAC. Hence, by this reckoning, a general-purpose computer isn't supposedly a good thing to have doing high-fidelity audio duties. Furthermore, it has been surmised by some that power supplies can be problematic. Specifically, an inexpensive switch-mode power supply (like the one in the picture above) can be noisy and again, will have deleterious effects on the sound quality. It has been said that devices like the recently released Sonore microRendu among more fancy audio streamers like the Auralic Aries line of devices can "sound" better because they reportedly take into account the various sources of noise and supposedly have optimized hardware/software. 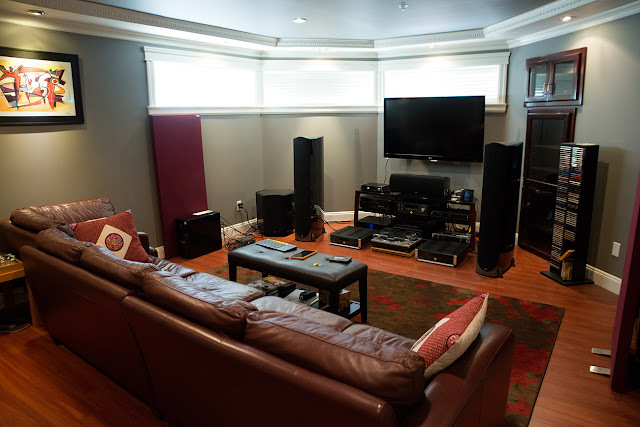 True or not, the price of such "audiophile" grade devices can be rather substantial especially when it's a device without internal storage and acts as a digital conduit to feed a DAC. 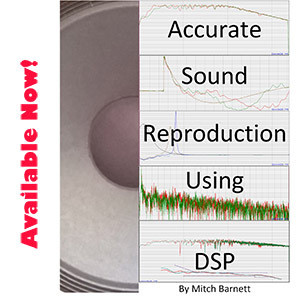 MEASUREMENTS: Music servers possibly using UDP packets? Issues for music streaming? What we might not be as familiar with is this other UDP protocol of communication. 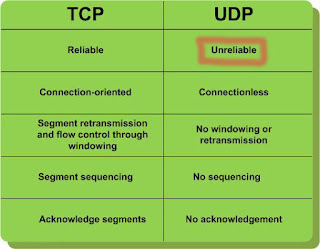 Whereas TCP is "connection-oriented" and "unicast" sending data between a server and a client through handshaking, UDP is a "connectionless" system where data is "streamed" across the network with potentially multiple destination addresses ("multicast") but without a need for bidirectional communications to address re-transmission in the event of errors detected in the stream. 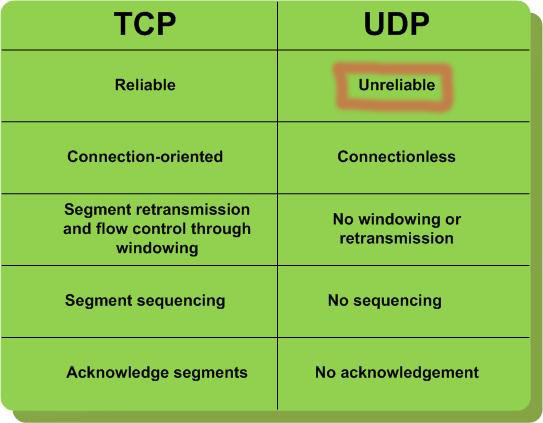 UDP is typically used in broadcast streams like Internet radio, streaming video, VOIP telephony, and multiplayer video gaming because the occasional data error is acceptable and doesn't require re-transmission. Or in the situation with video games, it's all happening in real-time and it's actually preferable to drop a packet here and there than waste time re-transmitting and potentially causing a deterioration in the action. Another use for UDP is with DNS service using small packets. It's faster, and uses less data bandwidth across the worldwide network overall.